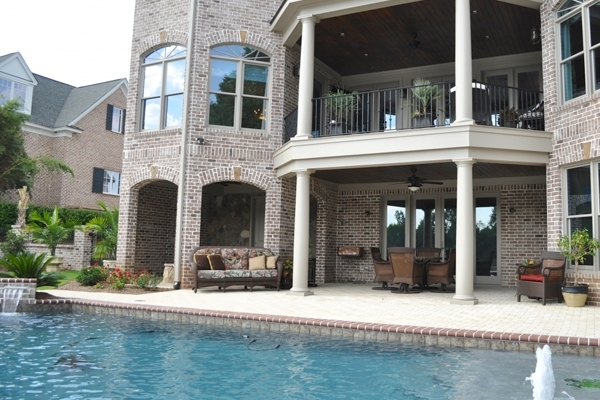 Rent a home in the Augusta, Georgia area during the Masters Tournament. Choose from 2-bedroom up to 5-bedroom homes with bedding that can be configured to sleep up to 10 guests. 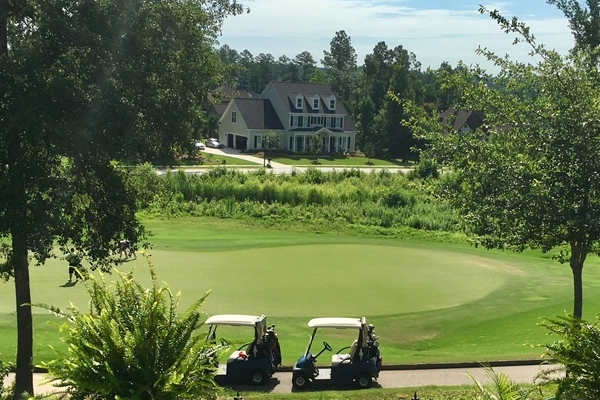 The finest way to experience the Masters Tournament is to stay in one of the areas luxury private homes that offer privacy and space hotel rooms in the area are unable to provide. Some are located in gated communities or on area golf courses. Customize your stay with your own private chef and private car service. Choose from 3-5 bedroom homes with fine interior appointments, designer kitchens, beautiful backyard gardens, top quality bedding, cable/satellite TV, and full appointed bathrooms. Some homes have swimming pools and hot tubs. All homes have free internet access/wifi. Many homes are located on private golf courses. The average home can sleep 6 people, but some homes can sleep up to 12. Affordable options are available in nearby Aiken, South Carolina. All homes are pre-inspected by a Sports Traveler representative for cleanliness. All homes will provide guests with new linens and towels upon arrival. Every home in the Augusta area is unique and offers different pricing opportunities for rental during Masters week. The following are pricing estimates for half-week and weekly rental agreements. Prices are estimates for the entire duration of nights listed. Please fill out the following form to request your Masters Private Home Rental quote. We will contact you via the phone number and/or e-mail address you specified in the form.